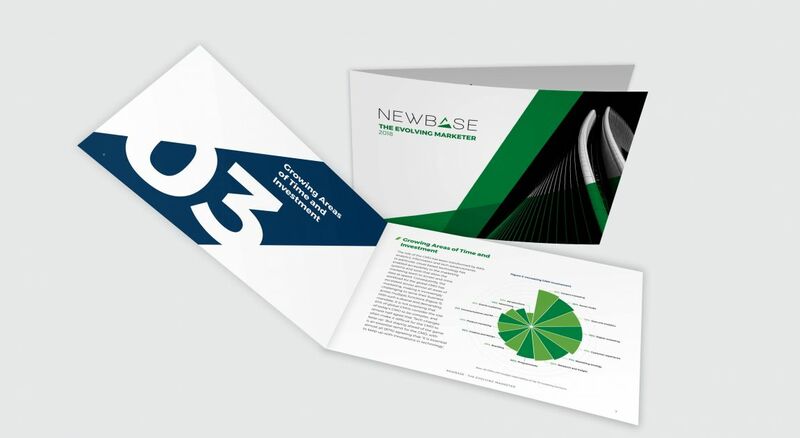 Since rebranding and changing direction in May 2017 (from print media sales agency to digital advertising specialists), NewBase has implemented several initiatives to change the industry’s perception. Using its extensive global network of trade professionals, the company has been publishing two pieces of research per year. The PR strategy was to improve brand awareness and recognition with marketers, advertisers and prospective clients by establishing NewBase as thought leaders within the industry through the creation of insightful and engaging PR content showcasing the company’s research and trends expertise. 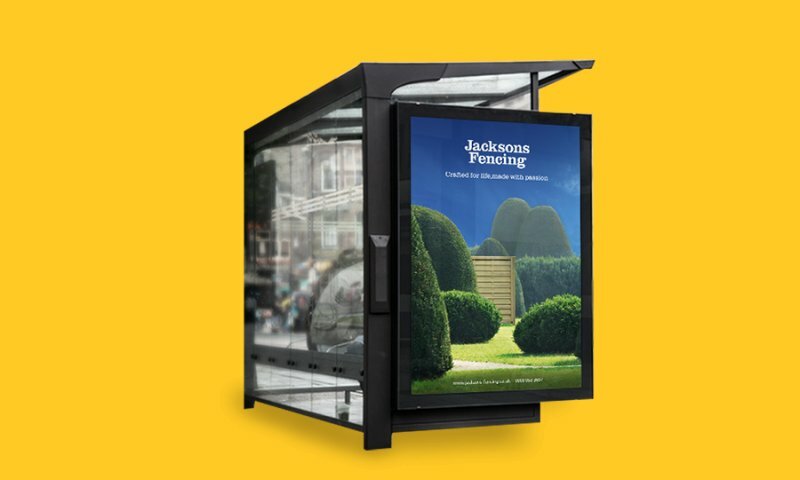 To amplify the campaign with PR and generate maximum impact in UK and international media, The Think Tank implemented an exclusive first strategy, where the story would be secured in a prominent UK trade marketing magazine (The Drum) before backing up the news outreach with placements of thought leadership articles and interviews. Ahead of launching the campaign, The Think Tank contacted research and features editors at Marketing Week, The Drum and Campaign to ascertain interest in the research as a potential story - this also gave journalists a chance to feed ideas into the survey questions and analysis. The campaign achieved 49 pieces of coverage in 13 different regions worldwide, reaching an estimated online readership of 14.2million. On social media, articles received 245k coverage views.